M/Y SCOUT Salvage - Global Diving & Salvage, Inc. 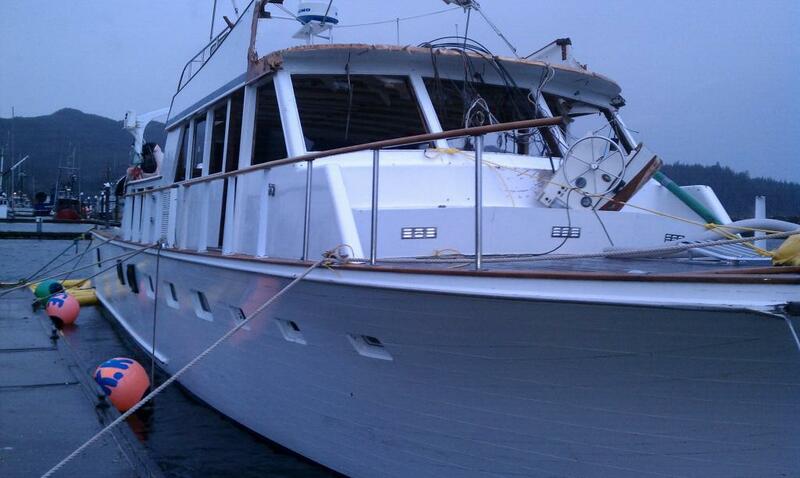 The M/Y Scout suffered catastrophic flooding and was abandoned near the entrance to the Straits of Juan De Fuca. 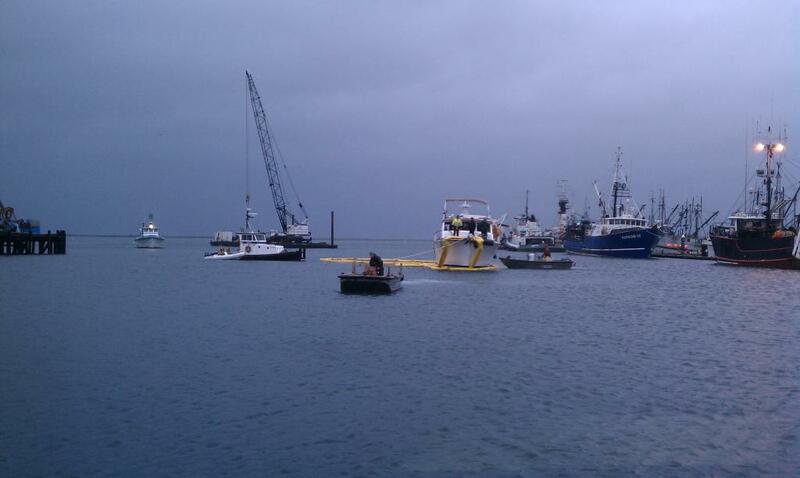 Global Diving & Salvage, Inc. was engaged to recover and salvage the wreck. After extensive air and surface searching by the USCG, the wreck was located by a passing fishing vessel in the middle of the shipping lanes. Utilizing the Neah Bay based rescue tug Jeffrey Foss, Global towed the vessel into Neah Bay, WA where she was successfully patched and raised with the assistance of a Bergerson Construction derrick, then secured to the dock. Diesel fuel oil and other HAZMAT were removed. The vessel was considered a total loss and Global worked with the local tribal government to secure the proper clearances to demolish the vessel onsite. Scout was cleared of hazards and deconstructed; all materials were disposed of properly as scrap or landfill.